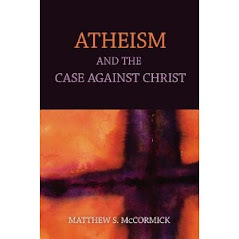 Of course then Christians will start citing things in the Bible that are corroborated by secular History but then we get back to the Spiderman problem. Just because Spiderman is set in New York city, and New York city does exist, it doesn't follow that there was a Spiderman or that anyone has ever had the powers described in it. Of course the obvious rebuttal is that Spiderman is obviously a work of fiction while the Bible seems to be historical, so better examples would be things like UFO sightings, stories of the paranormal and other ancient religious tales filled with magic. 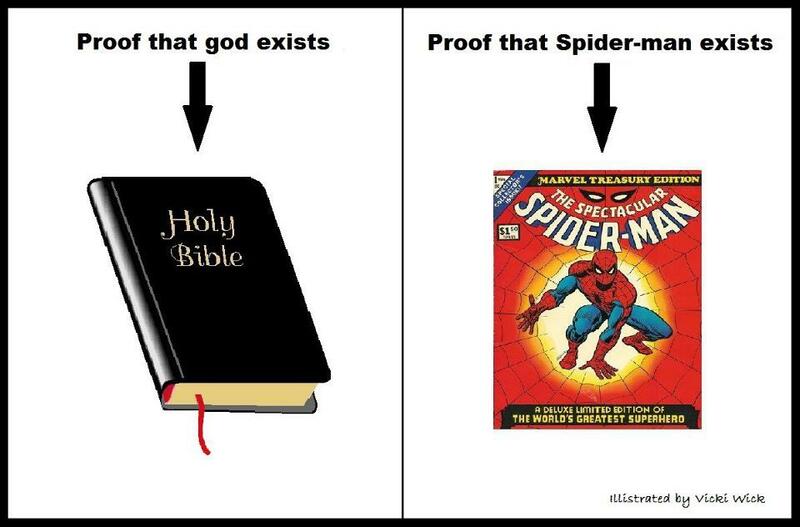 Still, I think the Spiderman example could be good if you're looking to turn the table on apologists who demand we hold the Bible to the lowest burden of proof possible right as they turn around and shoot down other extraordinary claims without paying them any real respect.